Rent Comfort Inn & Suites Logan International | Corporate Events | Wedding Locations, Event Spaces and Party Venues. 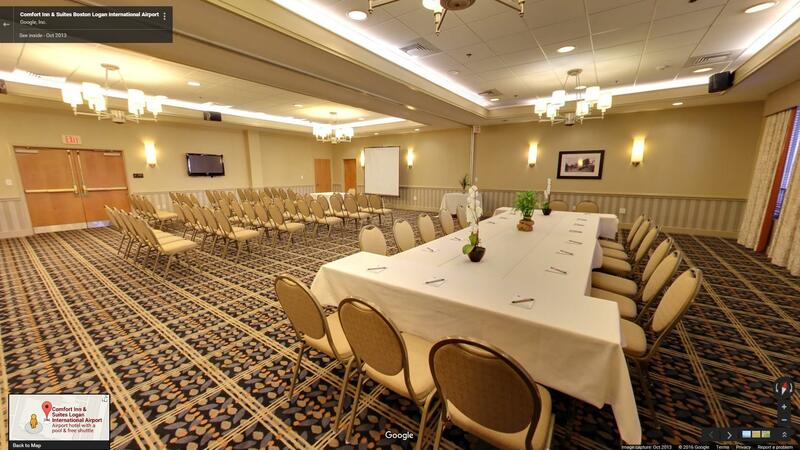 When you plan with Comfort Inn & Suites, you will find outstanding facilities perfect for your business meeting, event or celebration. 2,300 square feet of dividable Meeting Space including two 825 square foot spaces and a 450 square foot Boardroom. Free wireless high-speed Internet access means everyone can keep up their meeting-time multi-tasking. Packages tailored to your specific needs, including Food & Beverage options and AV equipment.